- the beautiful scenic route linking Melbourne and Sydney. round holiday destination with a milder coastal climate and a wonderful welcoming atmosphere. and access point to the famous Ninety Mile Beach. 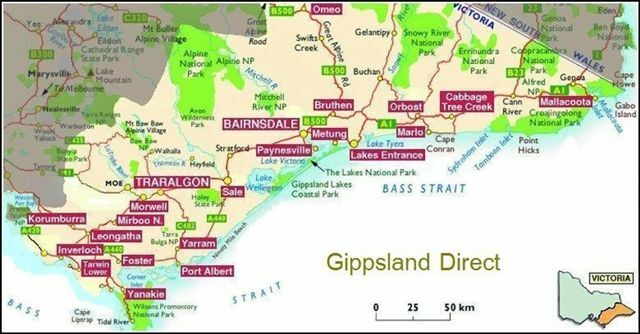 caravan parks and camping. Supermarkets, the big 4 banks, medical centre, fuel, shopping -excellent. Dining has the full range from restaurants, cafes, diners, fast food, takeaway and FRESH FISH!!! A multitude of activities - lake, estuarine, river, ocean and game fishing. bowls, swimming, surfing, power boats and of course eating FRESH sea food, and relaxing. 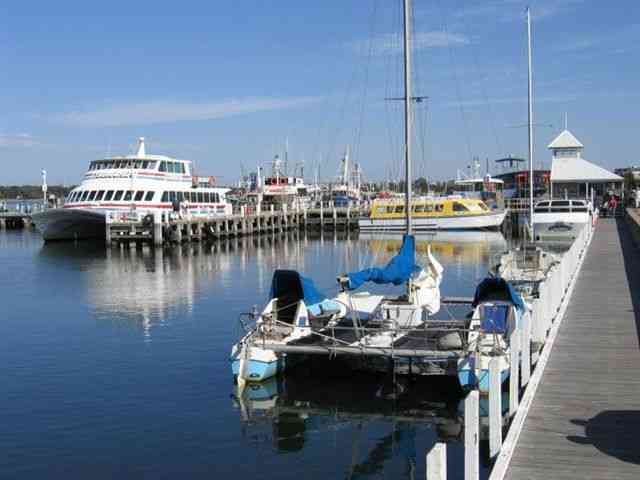 LAKES ENTRANCE - YOU WONT REGRET IT!